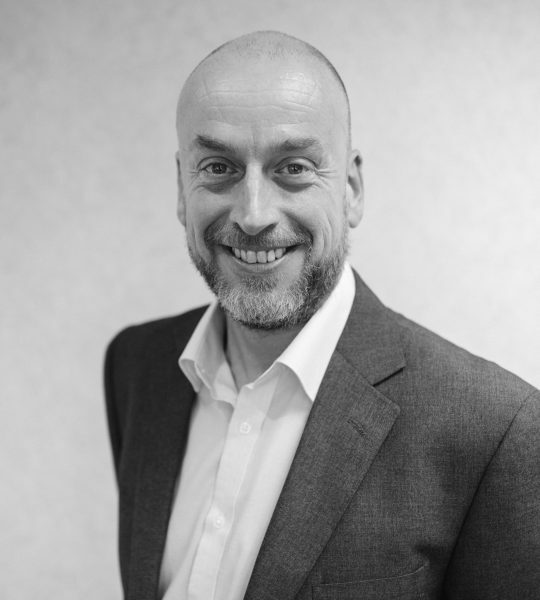 A Fellow of the Chartered Institute of Personnel and Development (FCIPD), Mark is a highly experienced HR professional and experienced business leader. Mark has worked with organisations of all sizes from SME’s to Blue Chip’s, and across both Private and Public sectors. Mark’s unique blend of business and Human Resource experience makes him the ideal HR Consultant to help you and your business. His dedicated and personable approach is engendered across the Loosemores HR team to form long lasting relationships with our clients.